The Fall 2014 CNED Conference was a success! About 50-75 participants from across the territory including the community speakers participated in the conference. 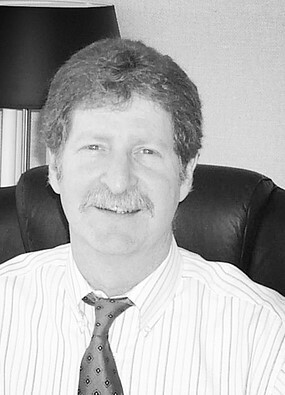 Maury Forman is the Senior Manager for the Washington State Department of Commerce. His focus is on creating healthy downtowns and a culture of entrepreneurship in rural communities. He is also the founder and director of the award winning Northwest Economic Development course at Central Washington University where over 2000 practitioners have graduated. He currently serves on the Board for the Bollinger Foundation, which raises and allocates funds for the education and support of children of a deceased parent that has worked in community or economic development. Maury is the author and editor of numerous books on economic development, including: The Ten Commandments of Community Leadership (4th printing), The 25 Immutable Rules of Successful Tourism (third printing), Learning to Lead (third printing), Washington Entrepreneurs Guide, Community Wisdom, How to Create Jobs Now and Beyond 2000, and Journey to Jobs. Economic development practitioners from around the talked about what development activities are happening with their businesses and organizations in their communities, and what’s working or not working. In other words ‘Tales from the Trenches’ of community economic development. The conference also provided an opportunity for local Yukon businesses, non-profit organizations or individuals to provide information to participants through short “elevator pitch presentations”.